VoIP Support Engineer working in a B2B environment, interested in hearing about opportunities where he could have more career growth. Location Requirements: Open to opportunities in Center City, as well as in the suburbs to the south and west of Philadelphia, PA.
Interview Notes: Currently working in a B2B capacity, where clients include telecom and phone companies. Daily reviewing call flows and call data; signaling; doing packet captures; analyzing why calls fail; troubleshooting; looking at SIP headers; etc. 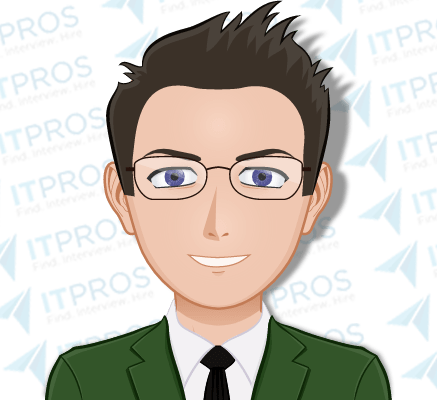 He’s also familiar with writing technical documentation, working with customers to educate them, experienced in telecom networking, hosted PBX configurations, and has a knowledge of graphic design and marketing.